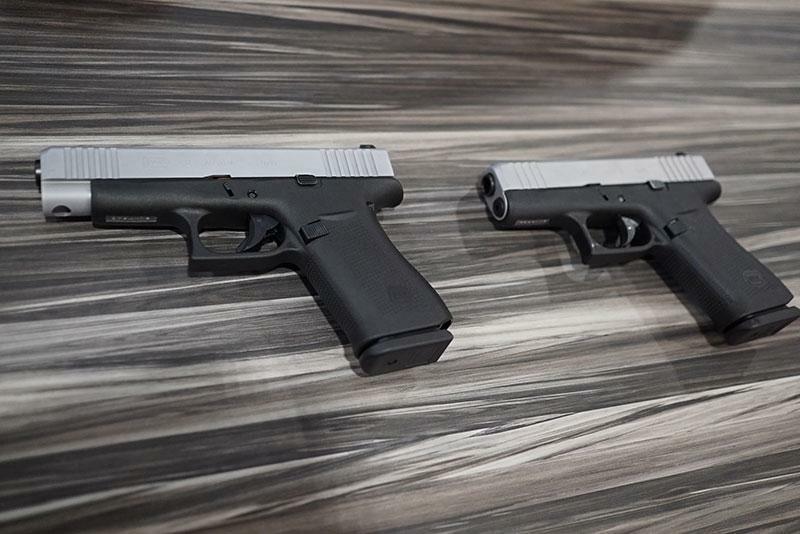 With an extensive history of reliability and durability, GLOCK has expanded the product line by introducing two compact slimline pistols; the G48 and the G43X, ideal for everyday carry. Chambered in 9X19, both pistols feature a compact, slimline frame with silver nPVD finish and a 10-round magazine capacity. While the two pistols share the same size frame, they each have different slide lengths. The slide for the G43X is the same sub-compact length as the G43 (6.06 in) while the G48 has a compact length (6.85 in). The G48 and the G43X will also be included in the GLOCK Blue label program for qualified military personnel and first responders.